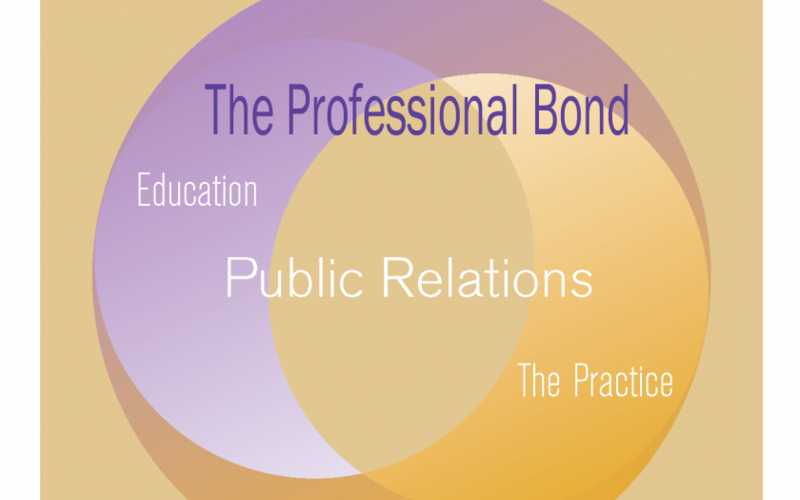 “The Professional Bond – Public Relations Education and The Practice” has been developed to serve the interests of a spectrum of audiences – students, educators, university administrators, practitioners and, by extension, the leaders of the many kinds of organizations committed to public relations as a management function. Although the Commission believes that the reader will derive full benefit of the report by reading all of its sections consecutively, we have listed the contents on this page to facilitate an initial selection according to your primary interests. Too, an Executive Summary is provided as an overview of the report contents. However, the Commission recommends that every reader review and carefully consider the “Call to Action” section. This section presents a list of suggestions vital to attaining the report’s mission of strengthening the bond between public relations education and the practice.